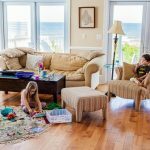 Here at Daily Mom, we travel the globe bringing you the best destination spots and places to stay with your family for the ultimate vacation time. 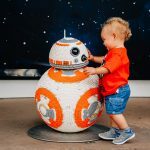 While we love family travel and the memories and experiences that are formed with our children in a new, exciting, and beautiful place, we want to expand our TRAVEL category into more than just family travel spots. 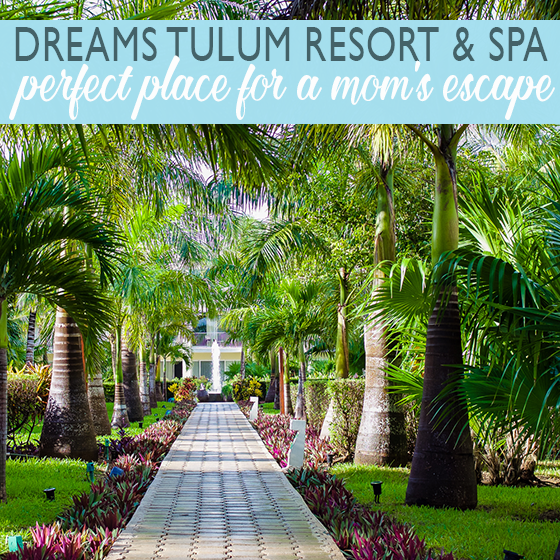 Everyone deserves to see the world, from singles to couples to adult groups, so today we’re excited to bring you a destination spot that is the perfect place for a mom’s escape: Dreams Tulum Resort & Spa. When you hear “Mom’s Escape”, what pops into your head? Hiding away in the master closet to steal a few moments of quiet? Taking a couple hours to treat yourself to a pedicure? Having a girls night out sharing tapas over a bottle of wine? While those are all perfect examples, why not think bigger and better? 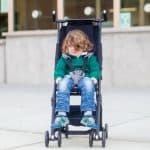 As moms, we work hard all day and all night bending over backward for the ones we love, putting ourselves last and rarely taking a hard earned break; a break that is important both for our mental and physical health. As women, stress tends to overtake us, and can affect our parenting, our health and wellbeing, and our relationships, all in negative ways. You’ve heard over and over again how important it is for women (especially moms) to take time for yourself; well, we truly believe in that, so our idea of the ultimate Mom’s Escape is this: packing up your girlfriends (or even just yourself, if you’re brave enough!) 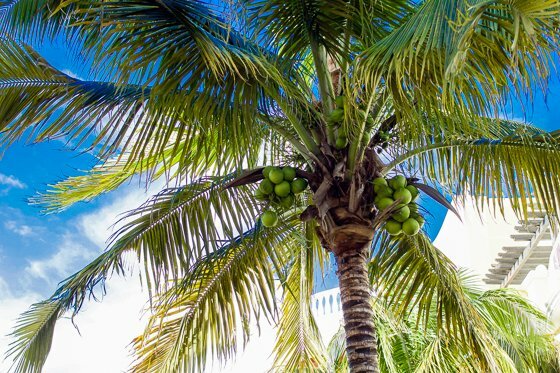 and taking a few days to relax, rejuvenate, and recharge your battery while soaking in the hot sun and a hot tub, as the warm salty breeze from the Caribbean brushes over your skin. 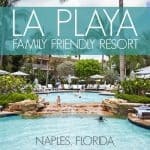 If you’re in, then here is the place to stay during your Mom’s Escape! 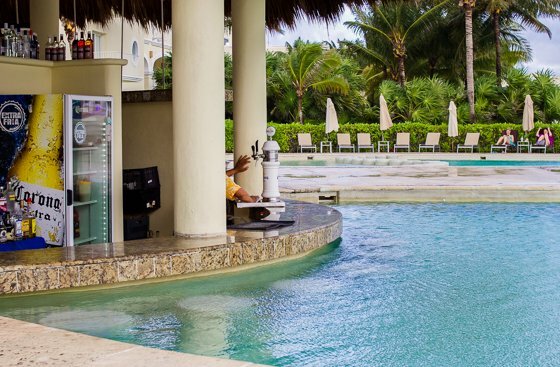 If you’re familiar with the Dreams family of resorts that span the Caribbean offering top notch amenities and service, then it will come as no surprise that we are in love with Dreams Tulum Resort & Spa. Nestled in the pristine Riviera Maya area of Mexico, in the historic city of Tulum, about an hour and a half drive from Cancun International Airport, this award winning and eco-friendly resort shines in all aspects of its presentation, from the perfectly manicured lawns to the exquisite cuisine to the attentive service and hospitality. Dreams Tulum Resort & Spa is more than your standard all-inclusive resort, offering their guests Unlimited-Luxury, which provides you with basically everything you could need or want during your stay, including (but not limited to) all food and drinks, entertainment, activities, and room service; with no wristbands required. 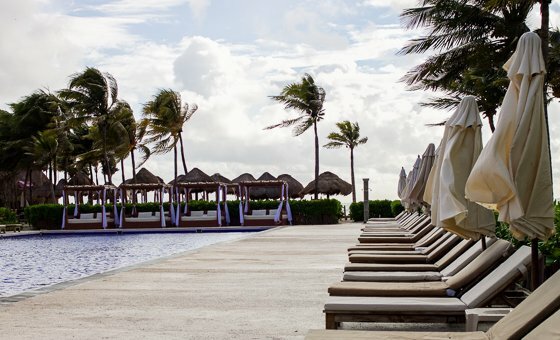 Not having to worry about tabs, bills, or if you have enough cash while relaxing poolside or indulging in the buffet is the ultimate in vacation luxury. Mom’s have enough to keep up with at home, so on a much deserved Mom’s Escape, there should be nothing to worry about except which cocktail you will order next! 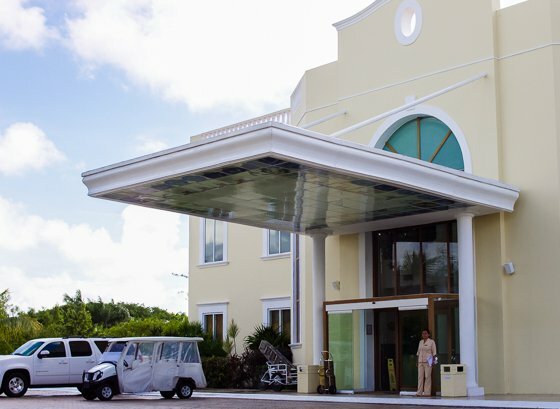 As you walk through the doors into Dreams Tulum Resort & Spa, you are greeted not only with a refreshing glass of champagne and a cool, lightly scented towel to wipe away the Caribbean humidity, but with friendly faces and an inviting lobby area full of comfortable places to sit. 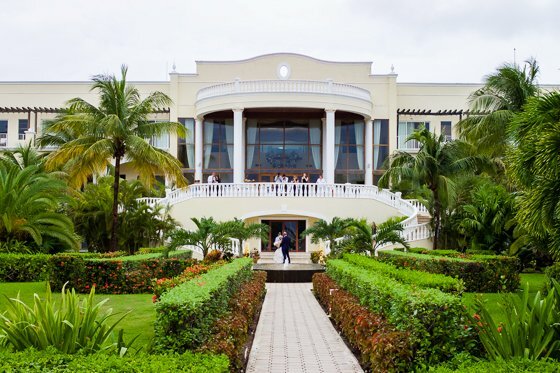 Check into your home away from home for the next few days, and then walk outside onto the sweeping patio that looks out over the magnificent grounds of the resort and highlights the glistening Atlantic Ocean. 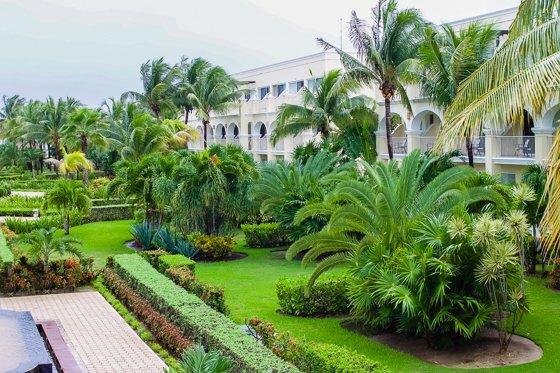 As you stroll through the spacious 44 acres of resort, you will be greeted with lush, green gardens, plentiful palm trees, exotic foliage, and unique hardscaping that provides your eyes a beautiful treat everywhere they turn. 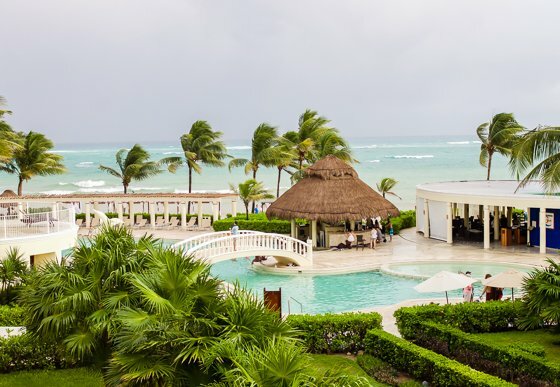 The two pools are situated oceanfront and surrounded by dining establishments and lounge chairs for light afternoon bites and late afternoon snoozes. 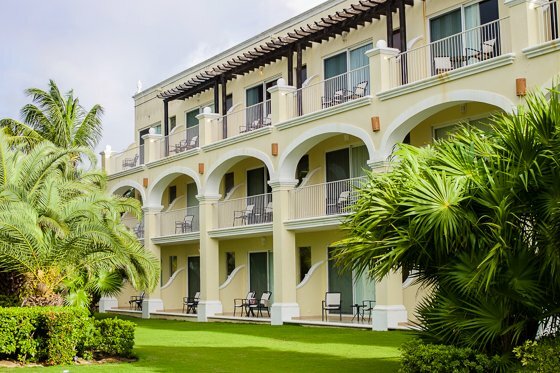 The light colored, Mediterranean inspired buildings provide a nice contrast to the deep green that surrounds the resort, and of course, nothing beats the natural beauty of the stunning ocean and soft, white sands that are the forefront of Dreams Tulum Resort & Spa. 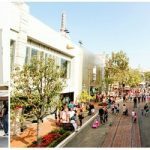 One of the most stunning parts of the resort is where the chapel, gift shop, and a couple restaurants come together, forming a sort of open-air “town square” area. 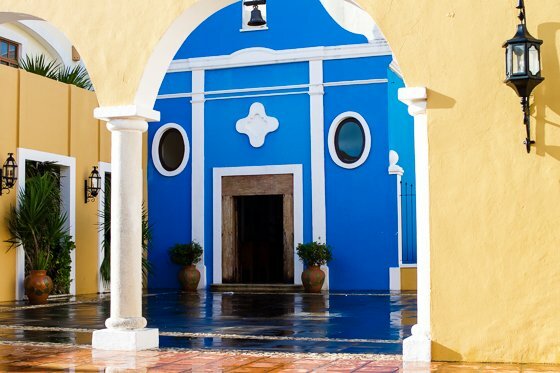 Perfect for mingling after hours at the bar with your girlfriends or enjoying the stars amidst the bold, Mexican architecture, this area is both beautiful and inviting, with a European feel. 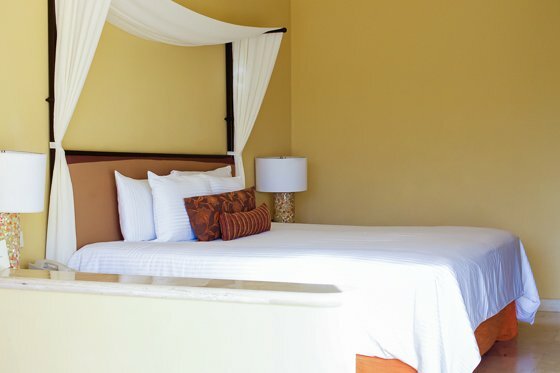 Moms, you are treating yourself to several nights ALONE, with no crying kids at midnight, no early wake up times, and no snoring partner next to you, so be sure to choose a room that you love, and at Dreams Tulum Resort & Spa, there certainly is no bad room or view! 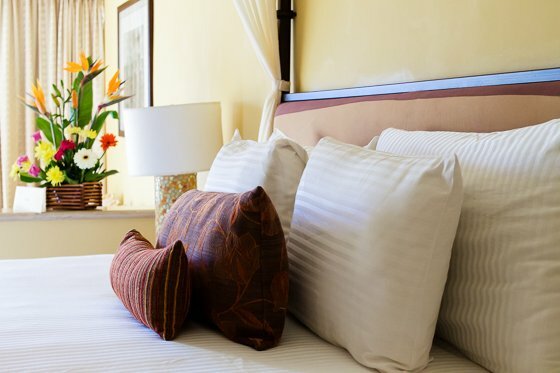 With 432 options to choose from, you can spend your Mom’s Escape in a room with a garden or ocean view or a prestigious swim-out suite in the adults-only section. 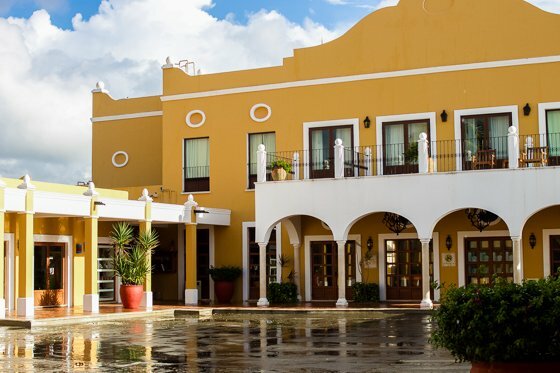 Regardless of which room or suite you are in, they are each decorated simply with classic Mexican decor with a modern feel, and feature spacious bathrooms, marble floors, and private balconies and terraces. 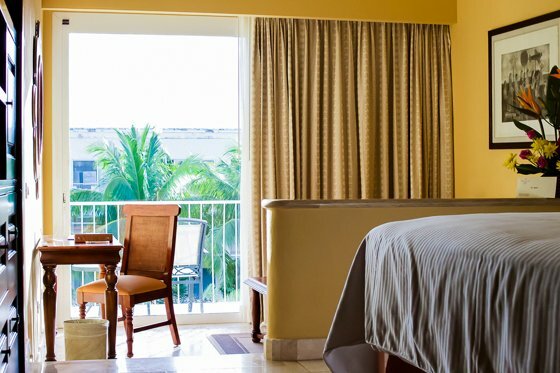 This is your time to draw a bubble bath, order room service and a glass of wine to enjoy while soaking in the tub, and then cozy up in a plush robe while relaxing on the balcony listening to the rolling ocean waves. 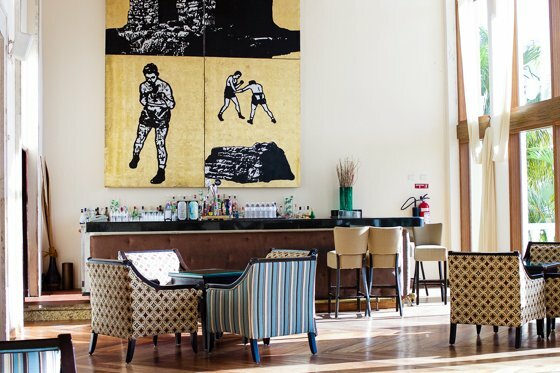 If you want to go even bigger and be pampered beyond compare, then join the Preferred Club during your stay, which offers you upgraded accommodations, personal access to the private lounge, and a slew of other enhanced amenities, that are sure to make you feel like the queen you are! Cherish these days where you aren’t slaving away in the kitchen, and enjoy letting someone else do the cooking for once. And good cooking, might we add! 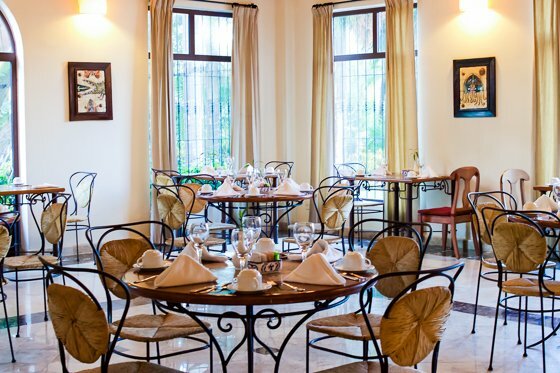 With 9 dining establishments to choose from right on the resort grounds, there is every kind of cuisine available for whatever you’re in the mood for, from French to Mexican to Japanese to Italian, all with no reservations required. 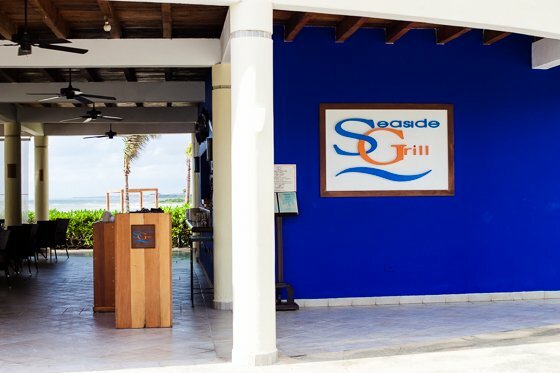 A Caribbean vacation wouldn’t be complete without a great margarita or two (or three…), and with 7 bars scattered throughout the resort, a nice cold one is never too far away. If you’re just too cozy in your room and elated with being able to watch as much HGTV as you want uninterrupted, then order 24 hour room service for a late night snack, early morning breakfast, or a quick lunch. 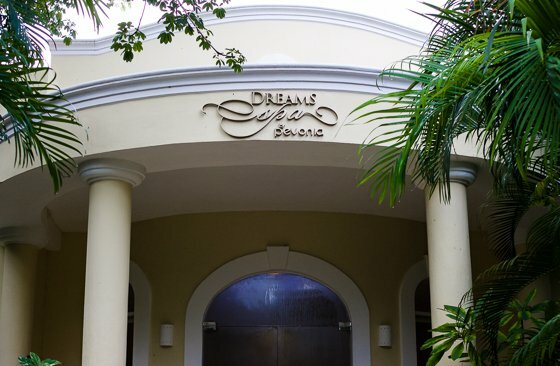 And with Dreams Tulum Resort & Spa’s Unlimited-Luxury, every meal and drink is included (plus tips!). It’s your Moms Escape, so you choose how you want to spend it. 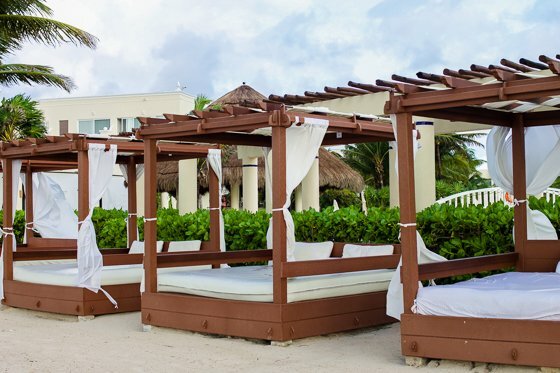 There is no shame if you want to spend every second curled up on a cabana bed on the beach, napping throughout the day, while reading the occasional romance novel, as servers bring you grapes and wine and massage your feet… (okay, that may be a little much). 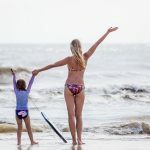 Or you may want to fill your child-free days with active beach volleyball games, hitting the gym, snorkeling and exploring the reefs, or taking dance lessons to improve your salsa moves. 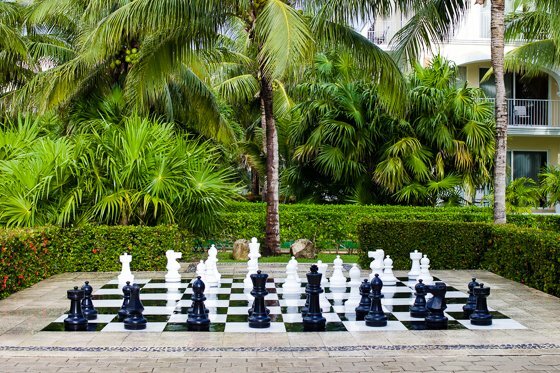 Whatever your personality craves, Dreams Tulum Resort & Spa delivers. 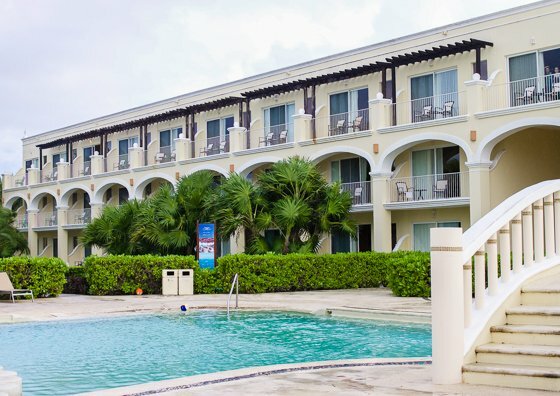 With countless activities and entertainment to keep you up on your feet or comfortably on your back, you won’t be disappointed with all the options available (most of which are included in Unlimited-Luxury). 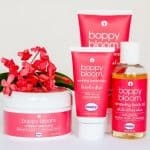 As moms though, the majority of us wouldn’t mind spending a day at the spa, to ease the anxiety and stress of everyday life, to soothe our tired bodies and sore muscles, and to cleanse our busy minds. 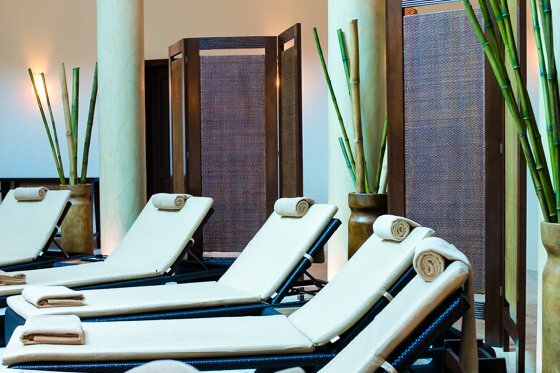 The world-class Dreams Spa by Pevonia is an on-site paradise spanning nearly 13,000 square feet with enough treatments and services to keep you feeling zen your entire stay. 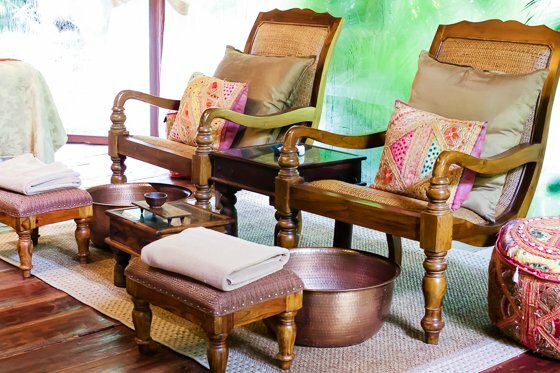 Choose from classic spa offerings, such as facials and massages to salon and body treatments, or try something a bit different such as the cabin circuit massage. 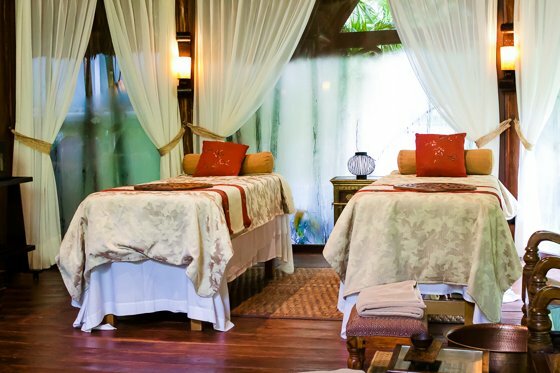 Secluded in a private, spacious cabin amidst a winding trail of luscious palms and foliage, you are treated to three individual massage treatments; first, you start with a foot massage, complete with a scrub, bath, and lotion, then you proceed to the hand massage station and allow your hands to be focused on, and lastly you go to the classic massage table and enjoy a relaxing back massage, to top off the already blissful feel of your body. This is a great way to fully focus on each body part that is being worked on, to cherish the movement and feeling of your muscles and tendons being loosened and brought back to a relaxed state. 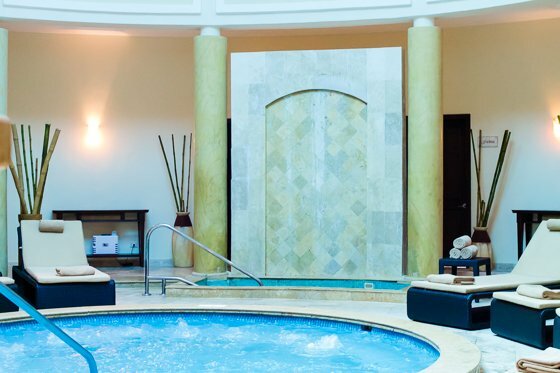 Finish your spa treatment in the hydrotherapy room, where a Jacuzzi, cold-plunge pool, and sauna and steam rooms await you. Lounge on the chairs, and enjoy a healthy snack and juice drink, while you clear your mind of everything but the present. 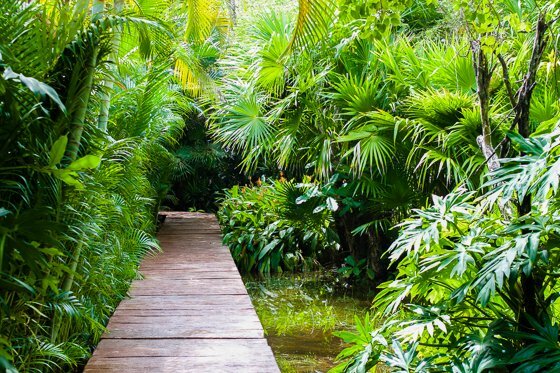 It’s time for you to plan your Moms Escape, whether you’ve been thinking about doing something like this for years, or if we just put the bug in your ear. You only live this life once, so make it a memorable and fulfilling one, where you choose to love and cherish yourself as well as your family and those dear to you. 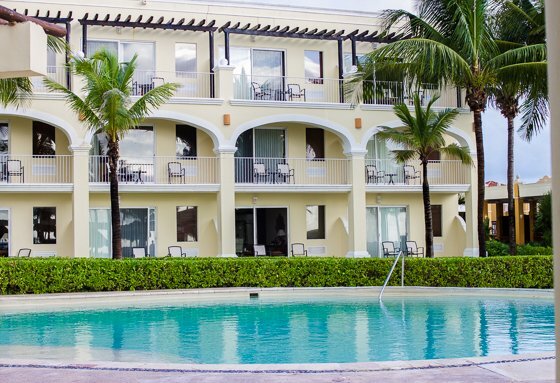 Dreams Tulum Resort & Spa has a wide variety of special offers and packages for you to choose from, to make your Moms Escape even sweeter! 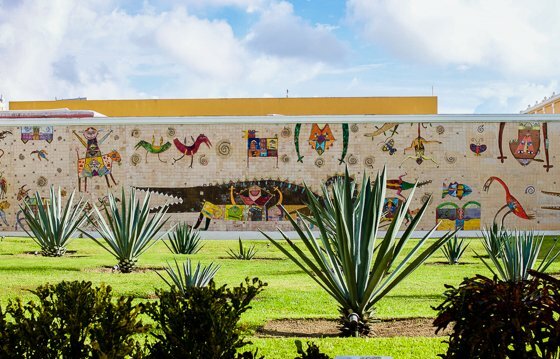 Or bring the whole family back again so you can experience this heavenly resort with the ones you love, creating a whole new set of memories at Dreams Tulum.